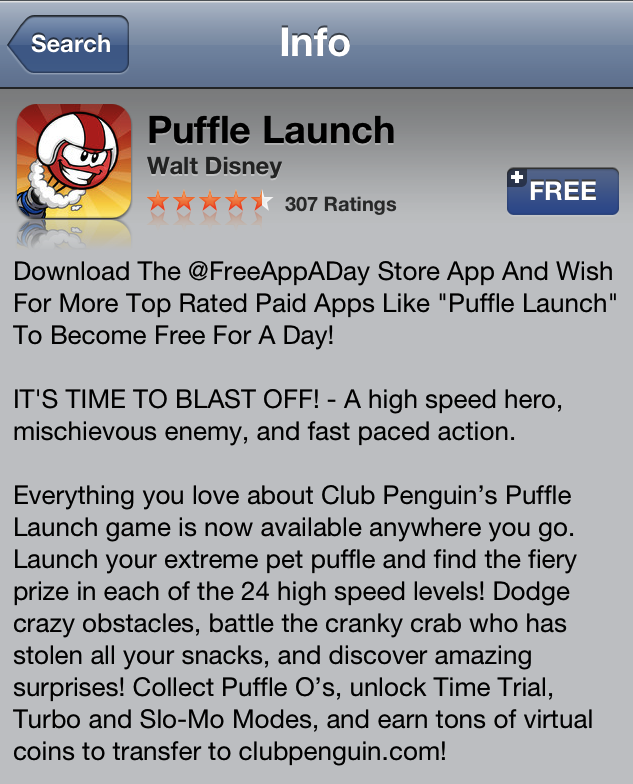 Club Penguin Cheats by Mimo777 Club Penguin Cheats by Mimo777: Club Penguin Puffle Launch App... FREE! Woot! 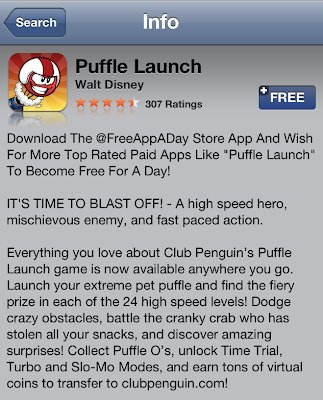 Club Penguin's Puffle Launch App is the FREE App of the Day! the eleteric ball in the pet shop in the left bottom corner!! Awesome!! Thank you for posting that this is free today! Thats because its the free app of the day in the iTunes store, not the Android market. "We are working hard on a new app called pufflescape, it will first appear on iphone, then continue on to other phone companys"
P.S. "A new post will appear on the ClubPenguin homepage on November 15th, explaining more plans about Card Jistu Snow and upcoming events"
Who is the 9 year old? I'm not sure if I can believe you. There is no proof, and why would they just send you that unexpectedly?